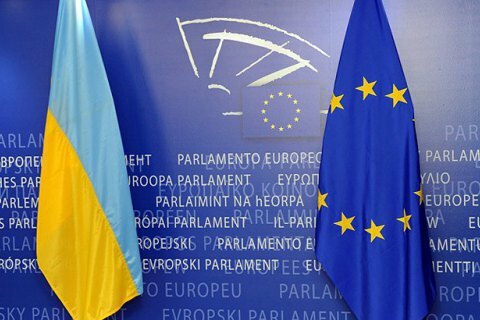 Opponents of the EU-Ukraine association "extremely disappointed" with the vote. The Dutch parliament has turned down a proposal to give up ratification of the EU-Ukraine association deal. The vote took place in parliament, the country’s main legislative body, on Tuesday. The proposal failed to gain the majority of votes even despite the fact that at the request of the Dutch Socialist Party the vote had taken place by name instead of the usual party principle. It means that the speaker’s aide called each deputy by name and he or she had to reply "yes" or "no". The Socialist Party deputy, Harry van Bommel, one of the main opponents of the EU-Ukraine association in its present form, said the vote was extremely disappointing. "The will expressed by the people has relegated to the background," the deputy, who is one of those who submitted the proposal, said.